Two national reports out this week give high praise to Indiana and Indianapolis for its policies governing charter schools. Indiana ranks as one of the two best states out of 43 for policies on creating and policing charter schools by the National Association of Charter School Authorizers, or NAC-SA. The Chicago-based group promotes eight guidelines, including closing failing charters and public reporting. "Schools that have really poor performance records that one authorizer is seeking to close, they find authorizer that takes them on," Rausch explains. "The effect of that on failing schools are able to continue to ineffectively serve kids and families." In another report, America’s Best (And Worst) Cities for School Choice, Indianapolis ranked fourth. 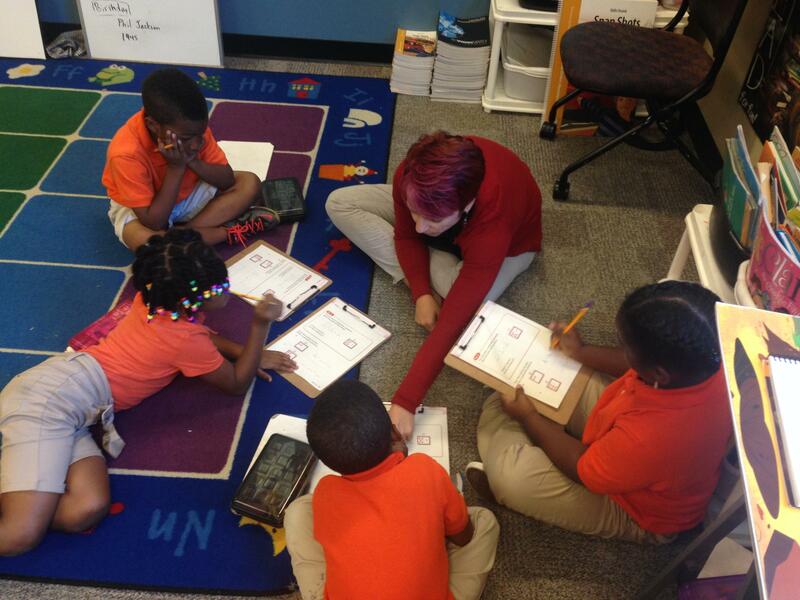 The report published by the Thomas B. Fordham Institute found approximately 30 percent of the city’s public school students attended one of Indy’s 46 charter schools. Institute president Michael Petrilli says the city also has a relatively favorable policy and political climate. 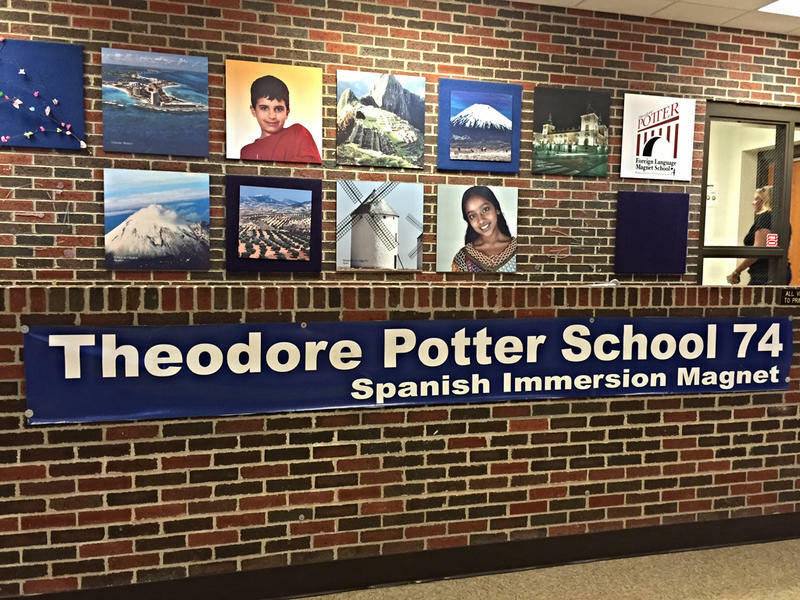 Dual language immersion programs are catching on in Indiana’s schools. 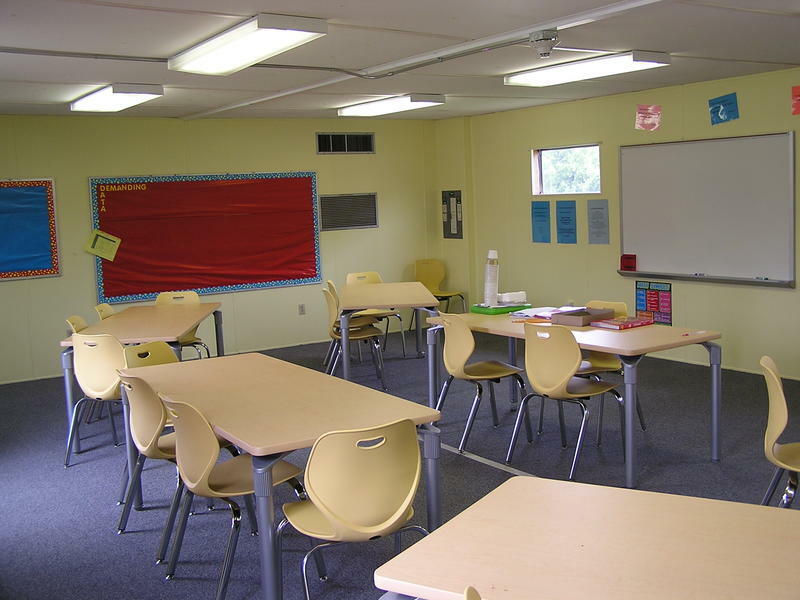 The programs have been shown to increase test scores. There are only a half dozen right now, but the state is investing $500,000 to launch five pilots this year. StateImpact Indiana’s Claire McInerny explains how these programs function, by starting in one of the state’s oldest dual language programs. A court ruling blocking charter schools in Washington State isn't expected to affect Indiana charters. The Washington Supreme Court ruled Friday that charters can't be funded like public schools because their boards are appointed, not elected. Ohio-based Carpe Diem Learning Systems CEO Bob Sommers says charters' public status in most states, including Indiana, is already settled law -- Washington established its charters later than most states, and has what Sommers calls a quirk in its state constitution which resulted in the courtroom defeat.